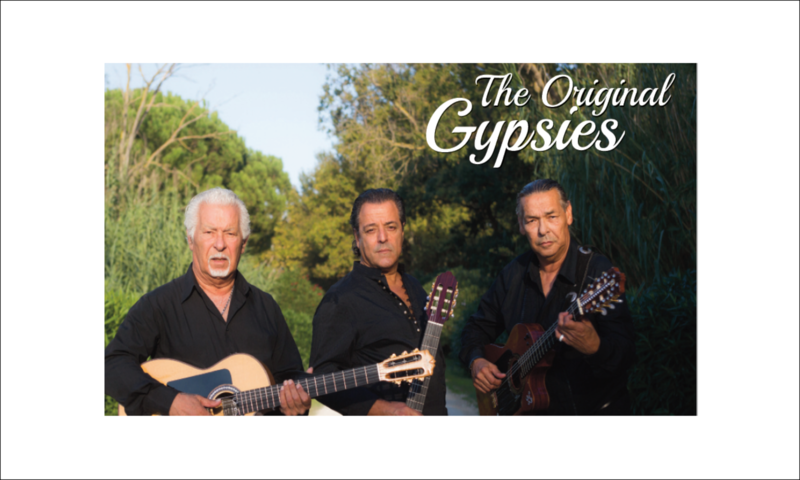 Just in time for their 30th anniversary, the kings of the fiery flamenco rhythms are back under their new name “The Original Gypsies”: For the first time, FOUR of the original gypsies in Germany will once again heat up our hearts. So also in 2018 at Brombachsee. 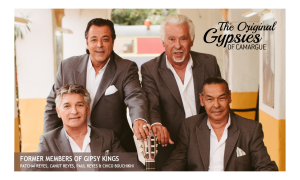 After 20 years, the three brothers and Chico go together again on a worldwide tour and have next to their inimitable Gipsy Fiesta also their new album in the luggage, which will appear in the spring of 2018. Leave everyday life behind and immerse yourself in the spirited sounds of the famous Gipsy Kings.